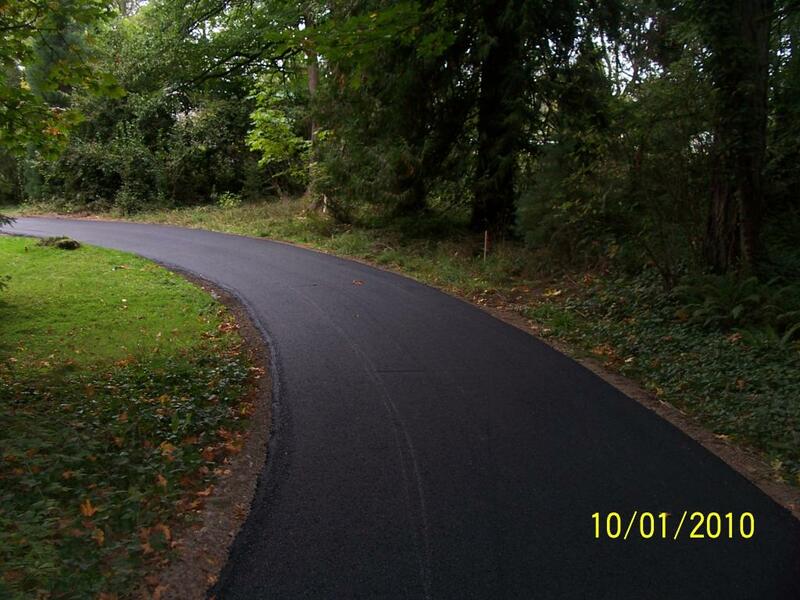 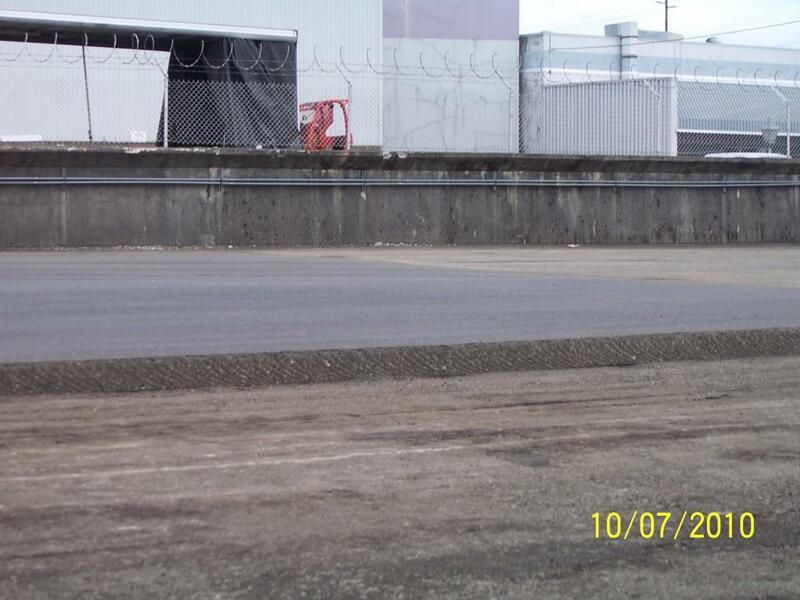 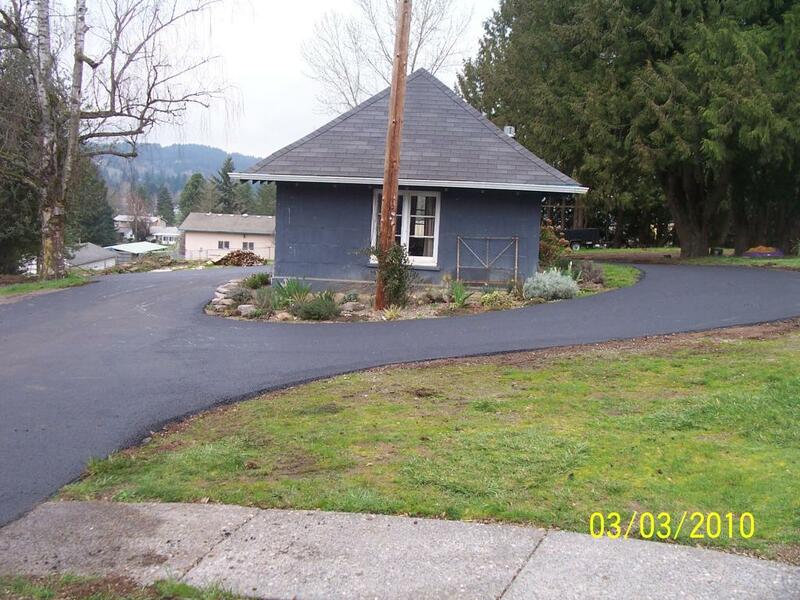 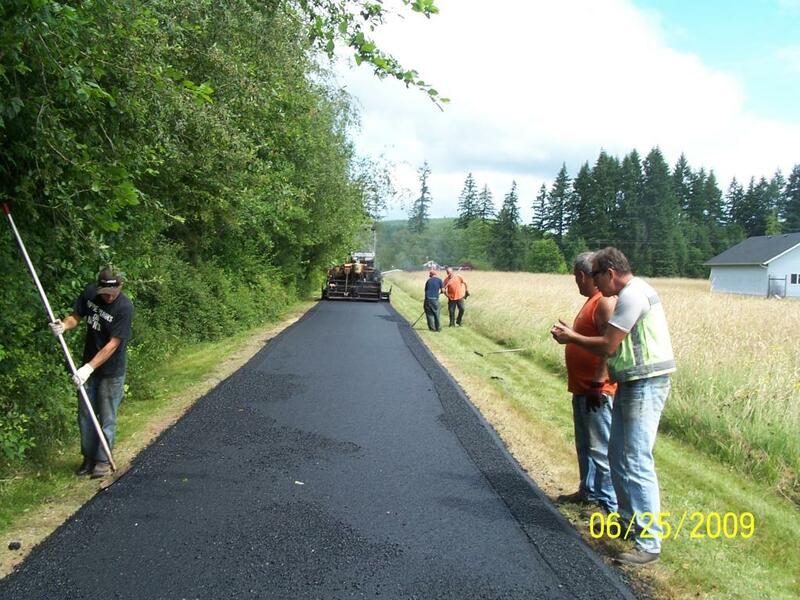 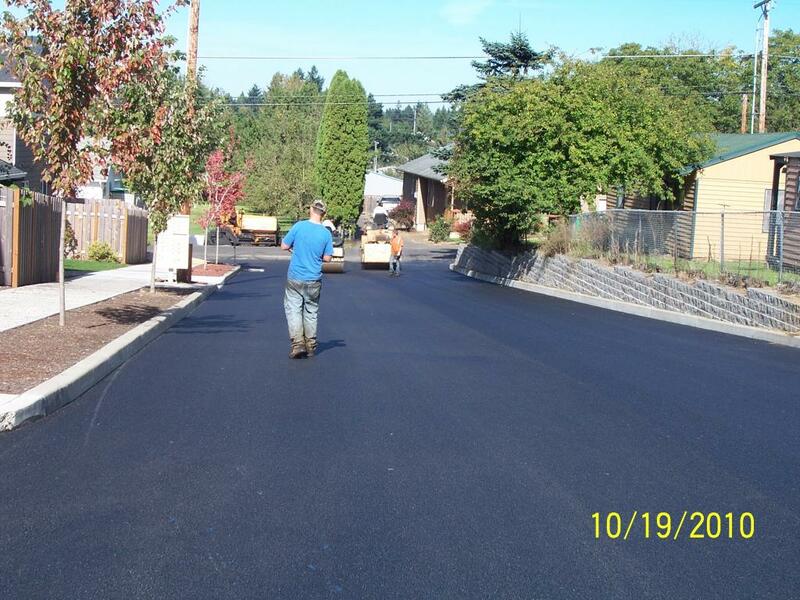 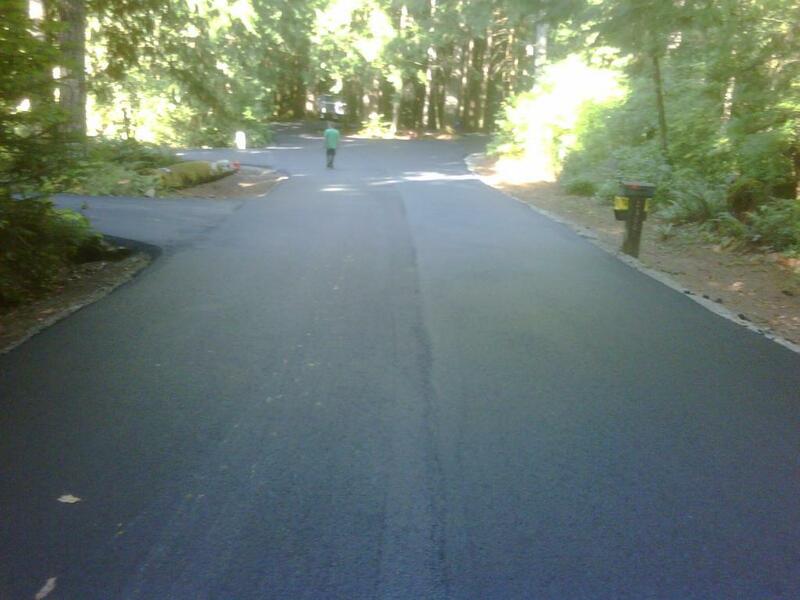 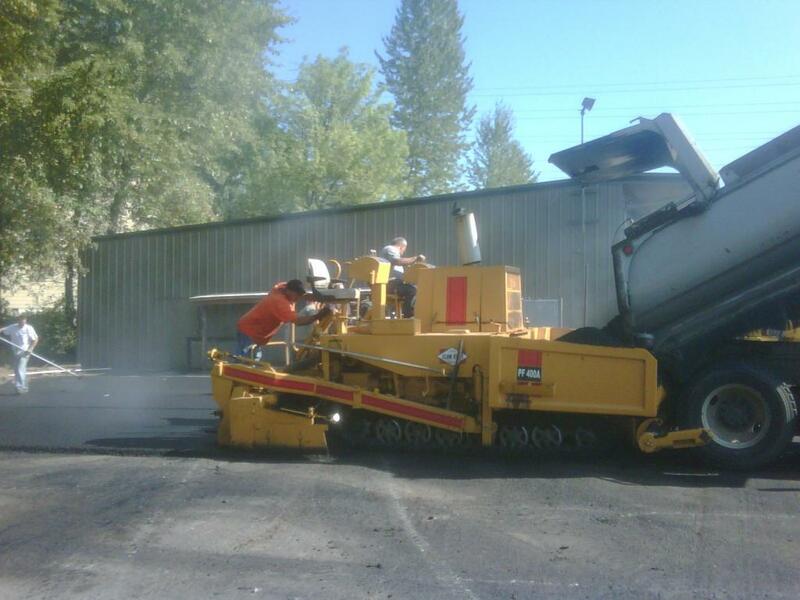 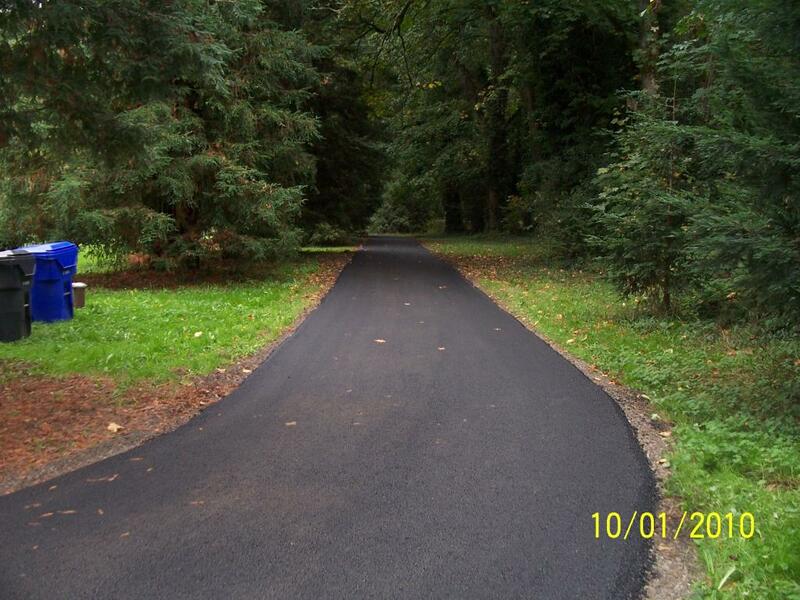 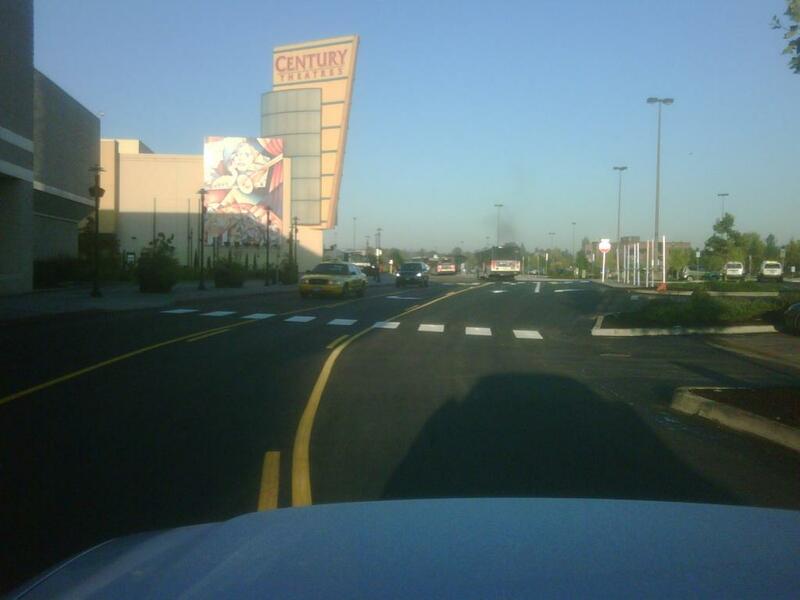 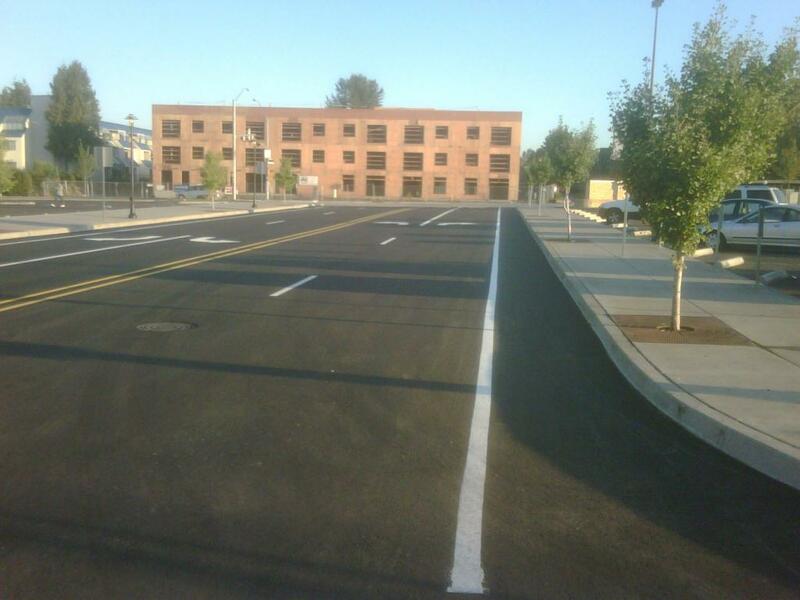 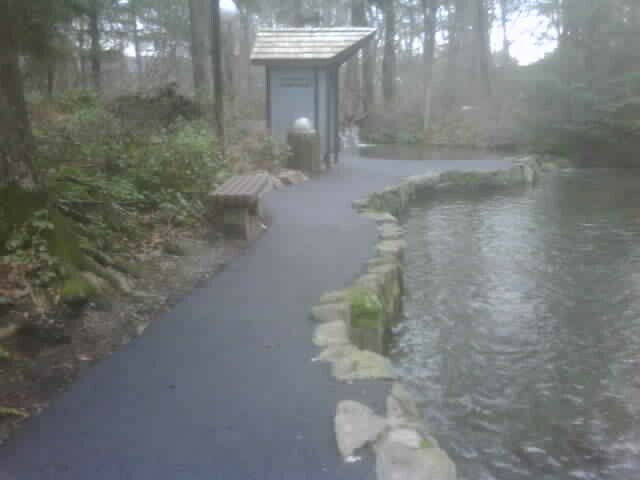 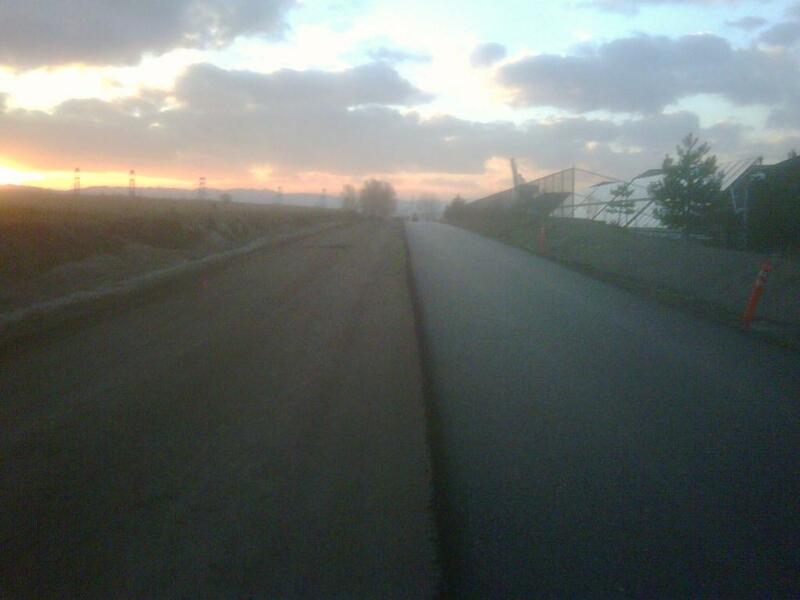 Being a 100% insured Portland paving and asphalt business is very important! 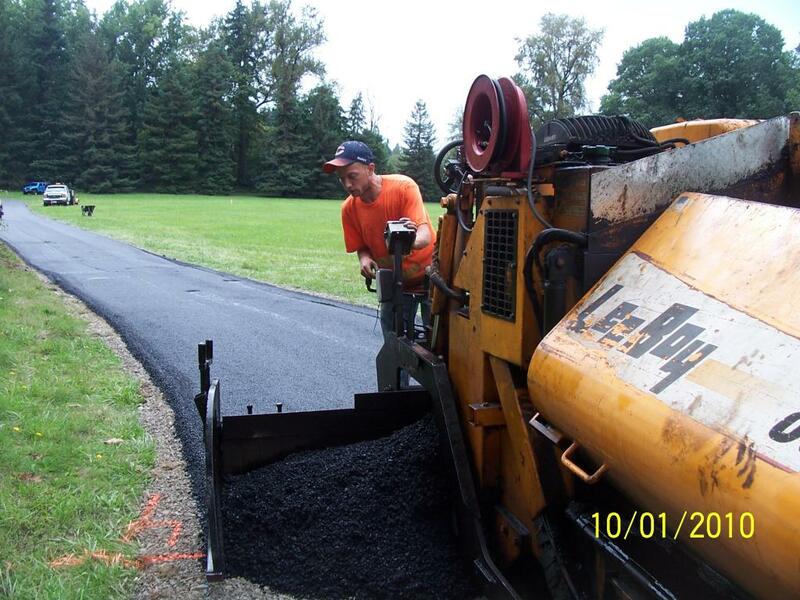 This allows our customers to have peace of mind when our staff come on site to survey the land, use heavy equipment to remove the old pavement, concrete or asphalt, and install new pavement and asphalt because any issue that may arise will be fully covered by our insurance. 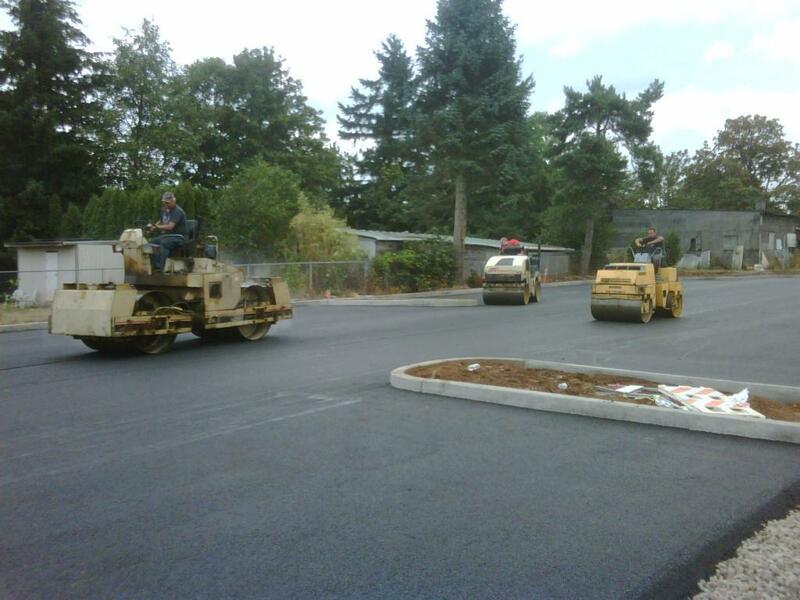 Many other paving and asphalt companies in Portland, Oregon and around the country aren’t licensed and/or insured for professional paving and asphalt installation for commercial and residential properties. 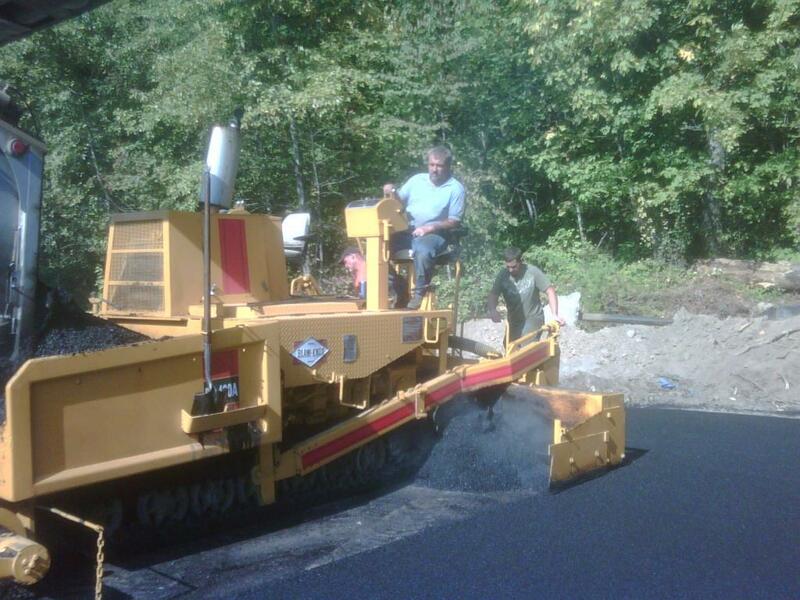 Choosing an uninsured and/or licensed paving and asphalt company can seem like a cheaper, more affordable option but since paving and asphalt work isn’t easy and requires proper handling it’s very easy to have land damage, injuries to the working staff or many other issues which could end up costing much more in the long run. 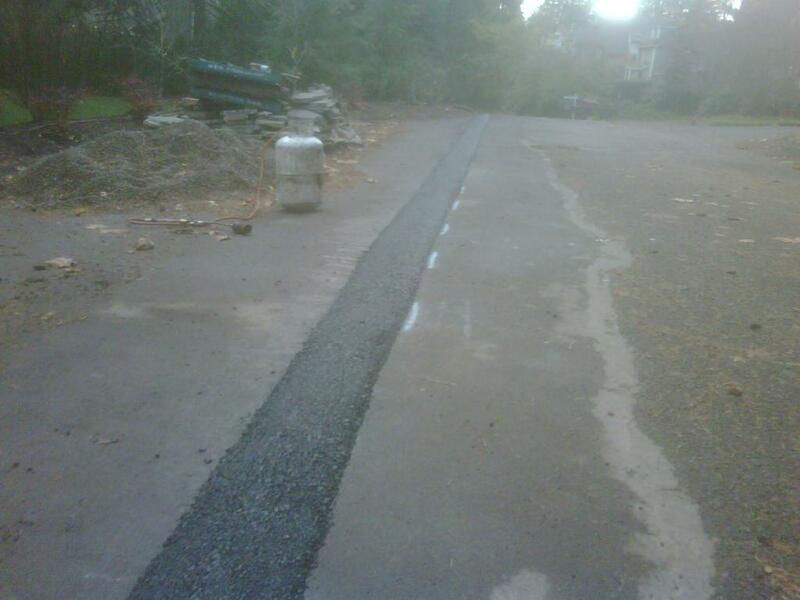 It’s better to pay professional paving and asphalt professionals then to have unqualified, uninsured paving and asphalt contractors. 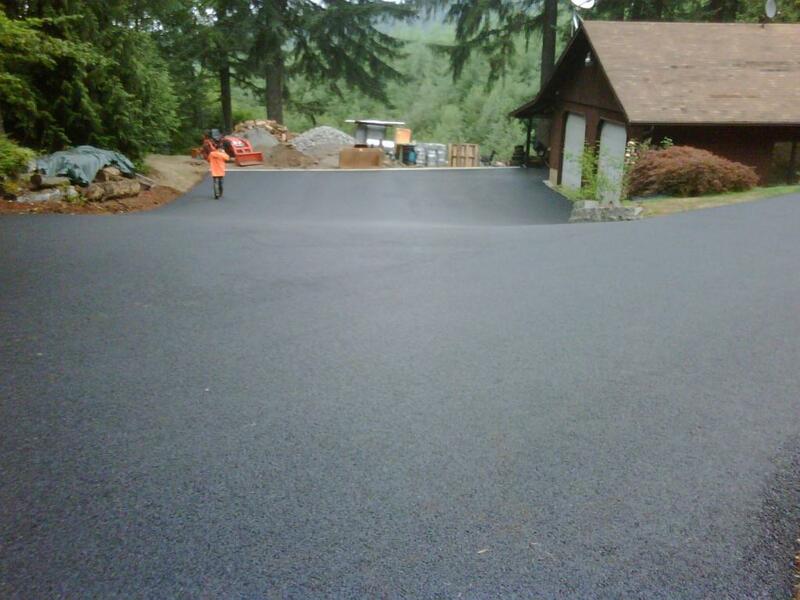 Licensed commercial and residential paving and apshalt companies are always the better option then paving companies that are not licensed by the state that they operate out of. 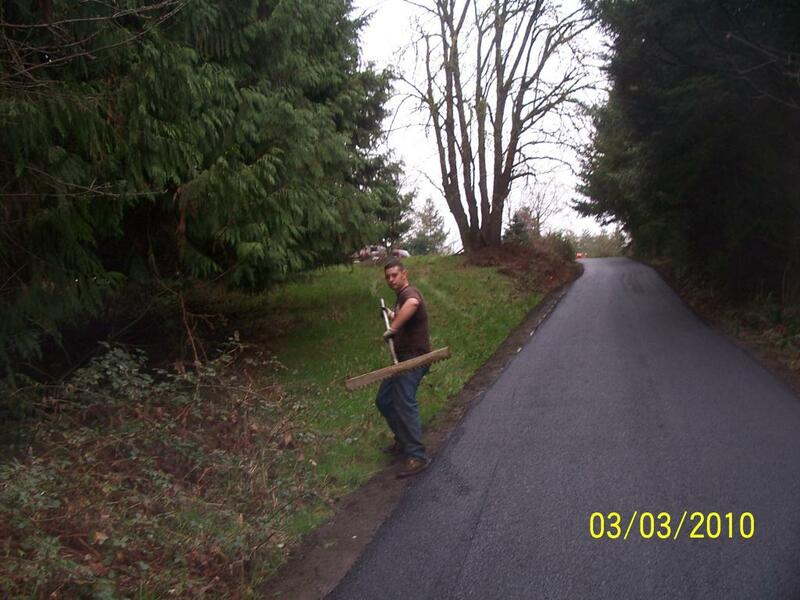 This is because professional paving contractors don’t cut corners or risk damaging your land, buildings, and streams. 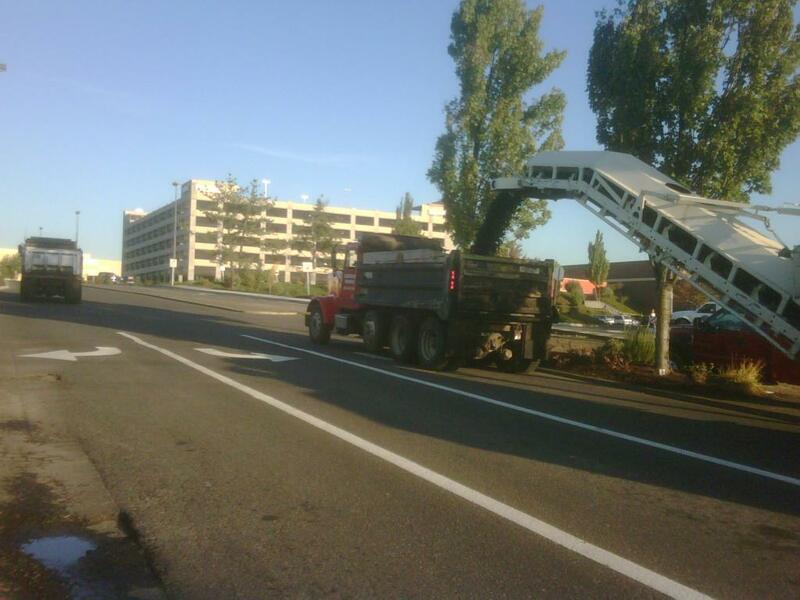 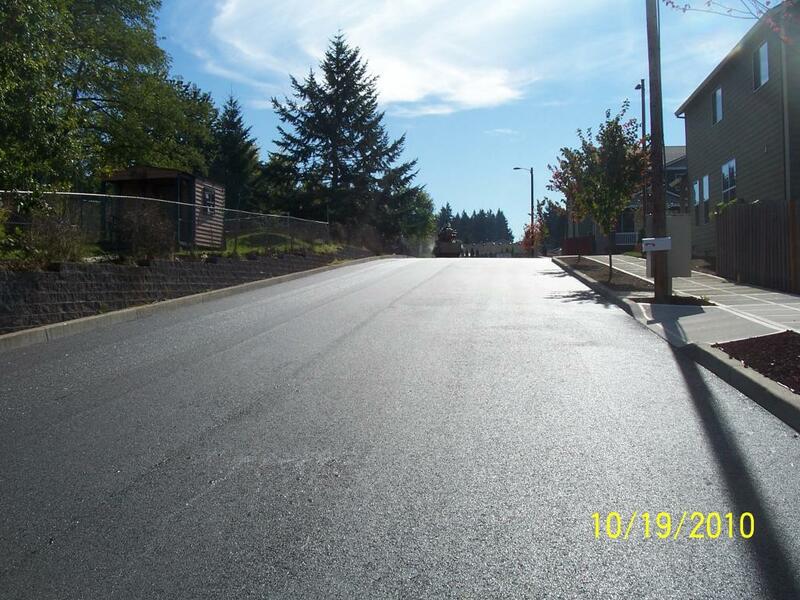 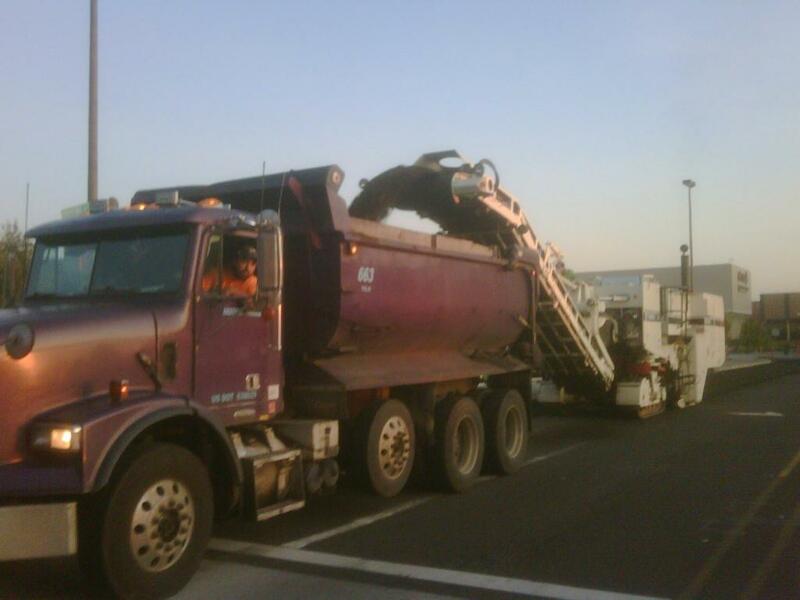 Licensed paving and asphalt companies in Oregon specialize in laying pavement and asphalt in tight locations, weird angles, and difficult situations. 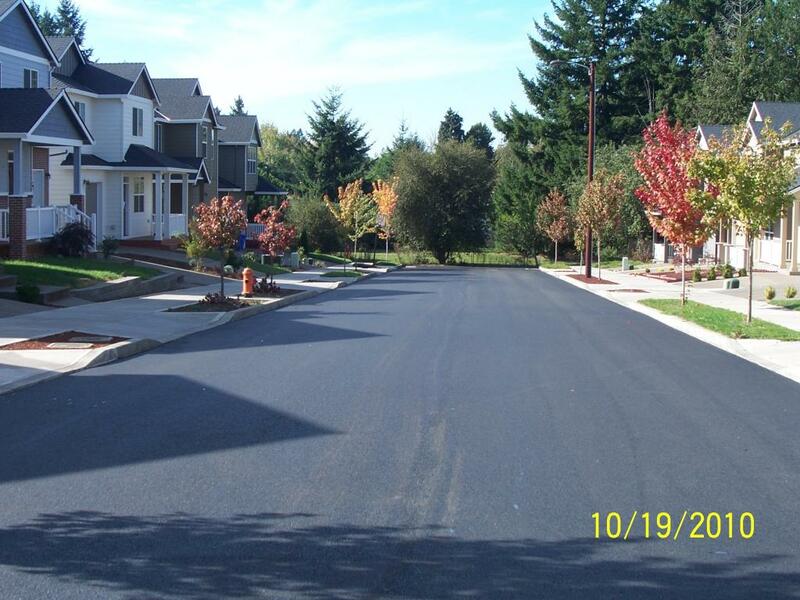 Having licensed paving and asphalt paving experts in Portland will ensure that your investment will be properly taken care of without headaches, property damage, unseen fees, and expensive repairs.